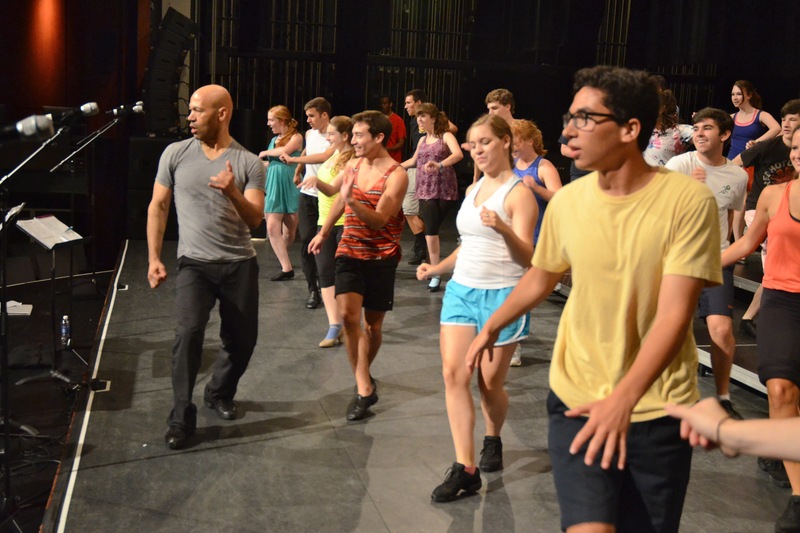 Performance Edge accomplishes its mission through core programming that encompasses numerous workshops, an intensive Summer Showcase and the Capital Ambassadors performing ensemble. Our program is committed to serving those musically talented students whose financial situations may not afford them performance opportunities and private training. With every program component – clinicians, choreographers, and instructors who contribute to various programs – our intent is to offer the best musical and performance training at a modest cost. Because of our commitment to reaching talented young people regardless of their financial situation, Performance Edge provides scholarships of various types for every program.